Vevey-based architectural practice, Ralph Germann Architectes, have designed the Arsenal B47 project. 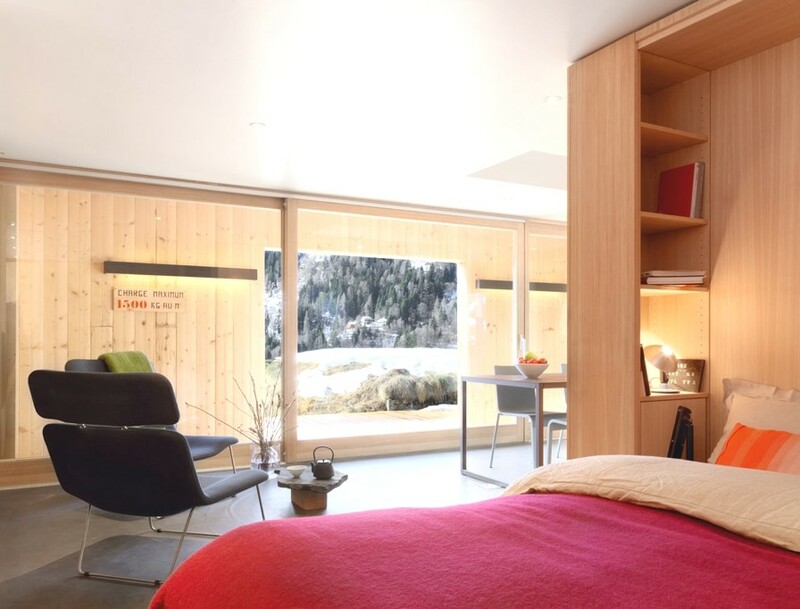 The former World War II Swiss arsenal has been converted into a contemporary home in Switzerland. 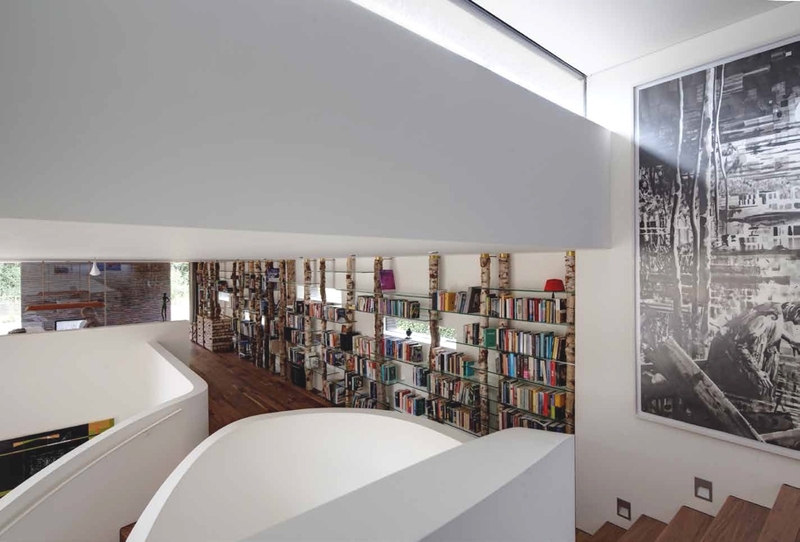 Buenos Aires-based studio RDR Arquitectos, part of Richter Dahl Rocha & Associés, has designed the Villa La Hilaria. 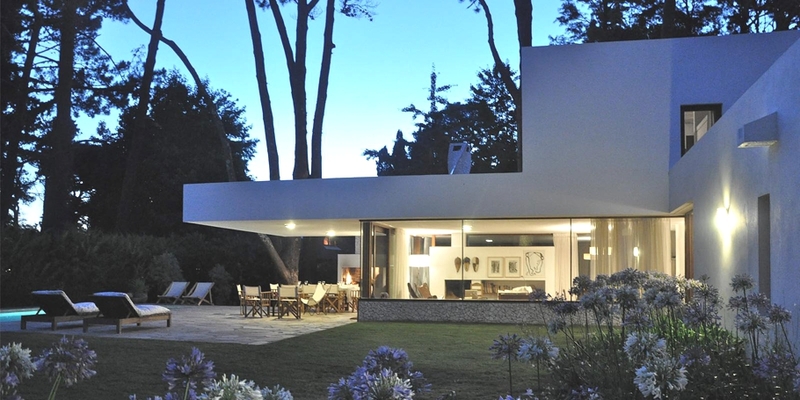 The stunning contemporary two-storey holiday home is located in Punta del Este, Uruguay.